HAWTHORNE'S BACKYARD BAR & GRILL WEST CHICAGO, IL. WICKETS BAR & GRILL / STREETS OF WOODFIELD, SCHAUMBURG, IL. SMOKIN' T's BBQ LONG GROVE, IL. 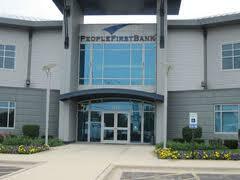 PEOPLE'S FIRST BANK JOLIET SHOREWOOD, IL. 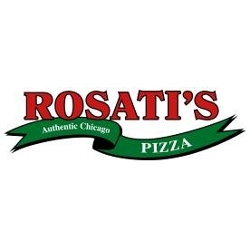 AL & JOE'S DELI, FRANKLIN PARK, IL. DETOUR 2 DISCOVERY DAY SCHOOL CHICAGO, IL. 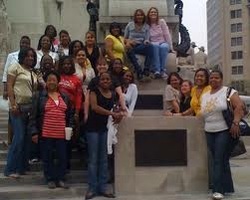 Proven Business Systems Tinley Park, Il. 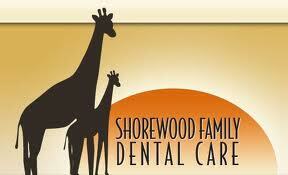 SHOREWOOD FAMILY DENTAL CARE SHOREWOOD, IL. GRIER ABRASIVE COMPANY SOUTH HOLLAND, IL. 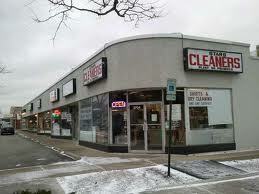 NAGELS AUTO SERVICE ORLAND PARK, IL. CAA MARKETING / KEITH SCHUTH WESTMONT, IL. NOLES NATION TRAINING ACADEMY ITASCA, IL. GAMON INTERNATIONAL ELK GROVE VILLAGE, IL. 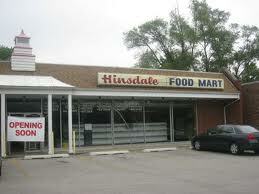 HINSDALE FOOD MART HINSDALE, IL. A CITY SUBURBAN SERVICE COUNTRYSIDE, IL. CNB BANK & TRUST FOREST PARK, IL. 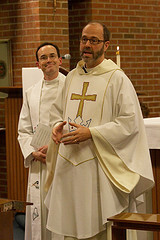 ST. MARTIN'S CHURCH DES PLAINES, IL. EXCEL SCREEN PRINTING SCHILLER PARK, IL. 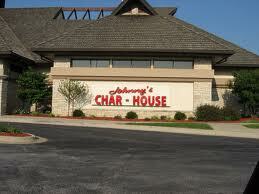 JOHNNY'S CHAR HOUSE ORLAND PARK, IL.